A QR Code is used a lot to share content or to add a new user in apps like Twitter and Snapchat. Since iOS 11 it’s possible for users to scan a QR code with the built-in camera app. This makes it even nicer to integrate a QR code in your own app. Generating a QR code in iOS is easier than ever since the introduction of the CIQRCodeGenerator Core Image filter. It generates a plain black and white QR for the given input string. This QR code works already, but it is not really appealing and it is probably not aligned with the awesome design of your own app. Therefore, it would be really nice if we could customize it to fit our app design. To make this code easier to use we create an extension on CIImage. /// Inverts the colors and creates a transparent image by converting the mask to alpha. /// Input image should be black and white. /// Converts all black to transparent. /// Applies the given color as a tint color. func tinted(using color: UIColor) -> CIImage? A QR code is often linking to a URL. Therefore, it’s nice to create an extension on URL as well. /// Creates a QR code for the current URL in the given color. /// Returns a black and white QR code for this URL. To make it a really outstanding QR we can add our own custom logo. As a QR code has a certain error correction it allows us to replace a certain part of it with our custom logo. To do this, we create another extension on CIImage which takes our logo and returns a new CIImage which is a combination of the QR and our logo. /// Combines the current image with the given image centered. 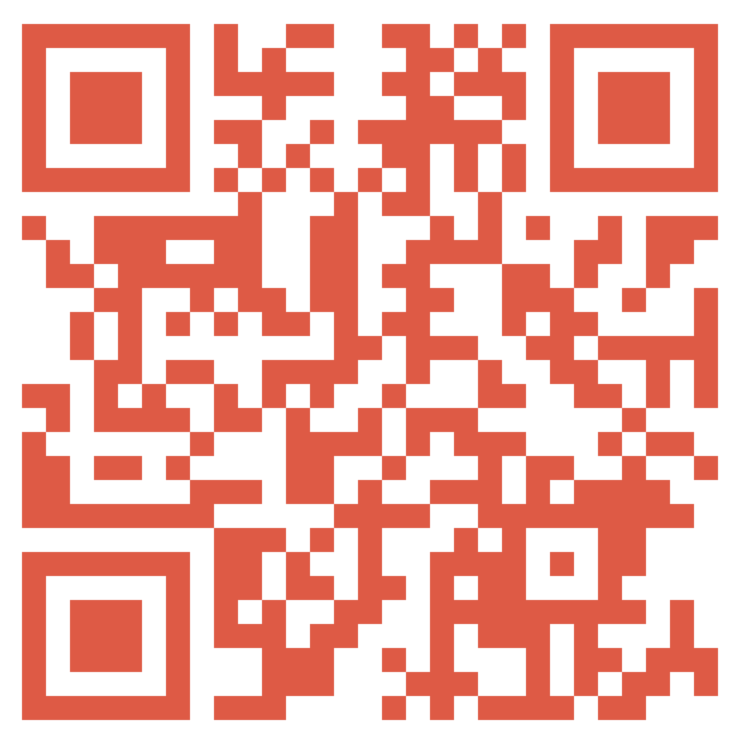 Combined with our updated URL extension we can create a nice new QR code including our own custom logo. 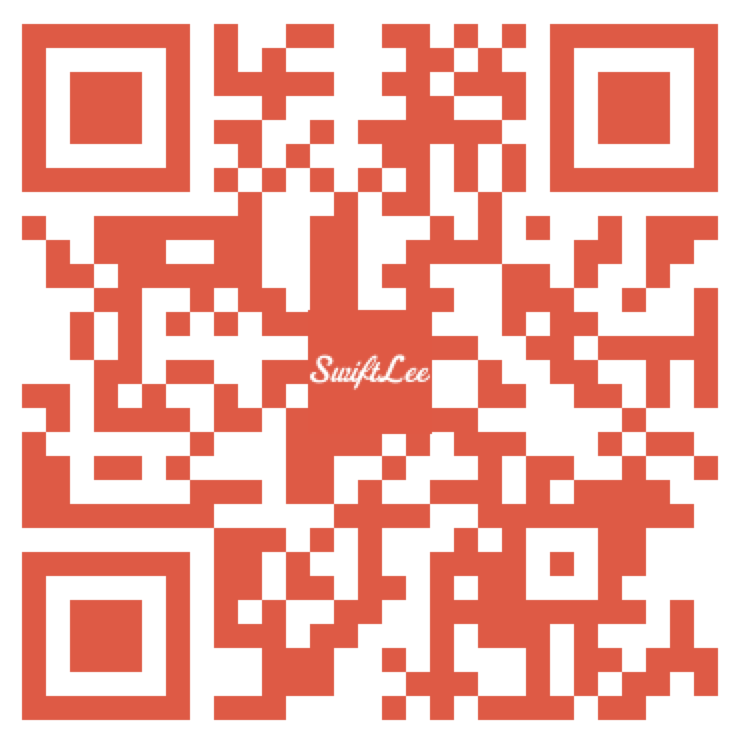 let swiftLeeLogo = UIImage(named: "swiftlee_qr_logo.png")! A complete version of this code can be found on Github here. It’s a Playground to allow you to play around and create your own custom QR code.